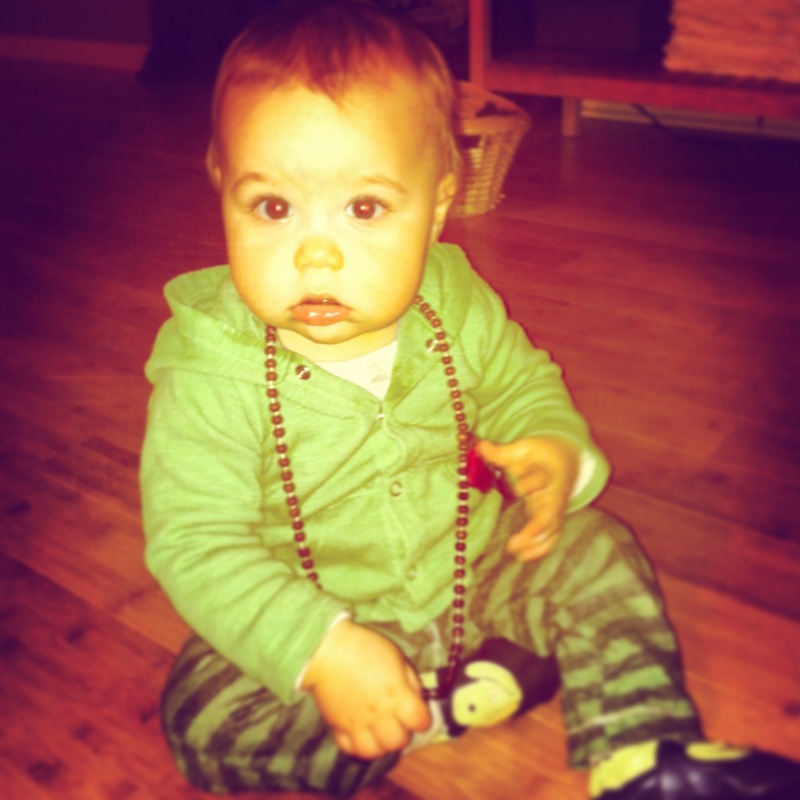 Mala beads for the young yogi. It doesn’t get much cuter than that, folks. I’m getting crafty in Kids Yoga this week. 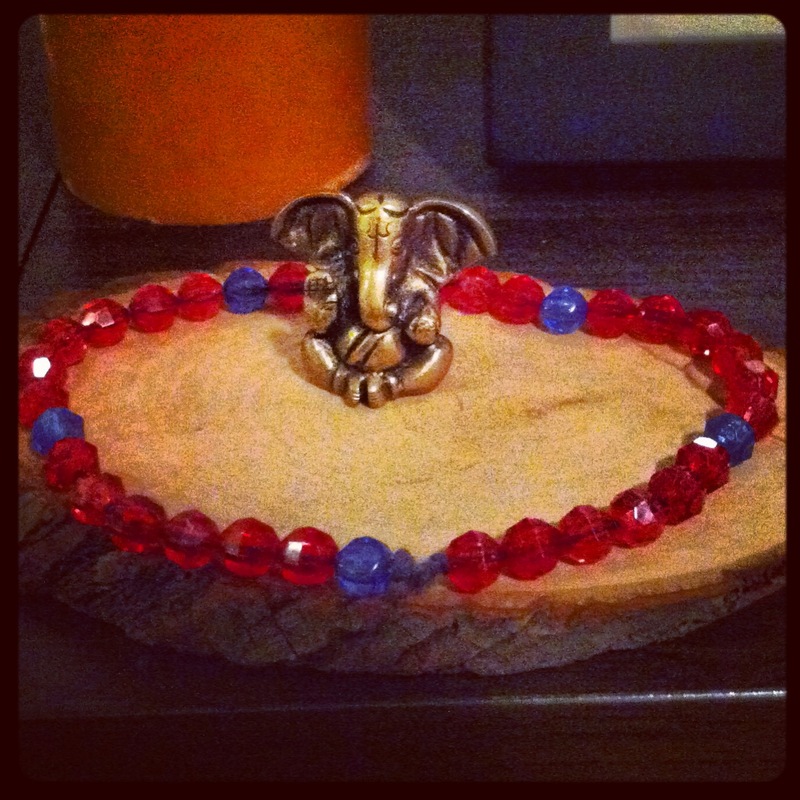 We will make Mini-Malas. We will chat about what a Mala is used for and then put the beads to work. Mini-Malas were also inspired by my Grandma, who made me a tiny Mala that she made to help with focus and relaxation. Yeah the project it’s for a 6 yr and up group. should have specified. And the little one in the photo was well supervised:) Good point though.